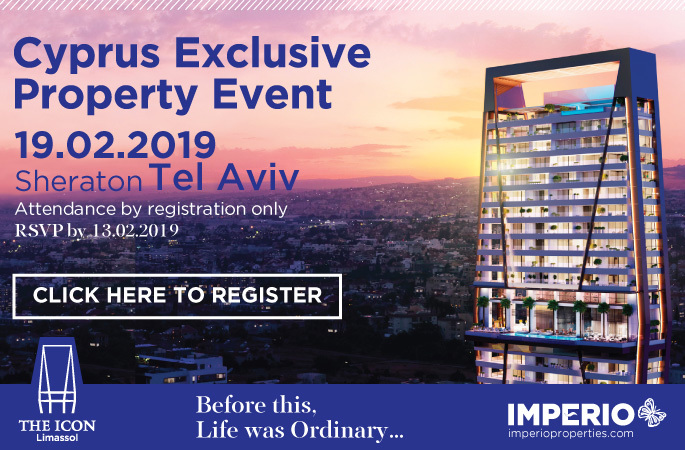 Imperio, one of Cyprus’ most respected property developers invites you to discover the benefits of Investing in Cyprus Property at Sheraton, Tel Aviv. 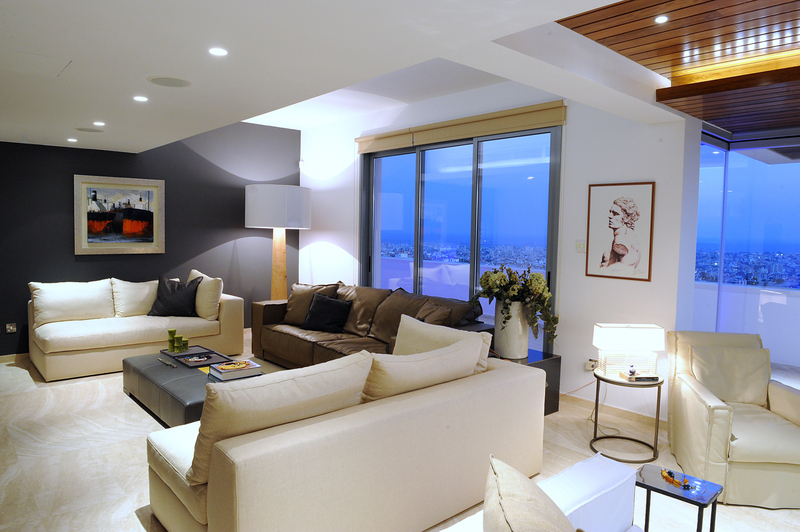 Join us and experience Imperio’s high-end developments and discover the benefits of investing in Cyprus’s real estate. Cyprus offers attractive investment opportunities -an EU approved tax regime, low corporate tax rate, pro-business government, a highly skilled workforce- with a GDP growth of 4% and achieving rental yields of c. 5.5%. 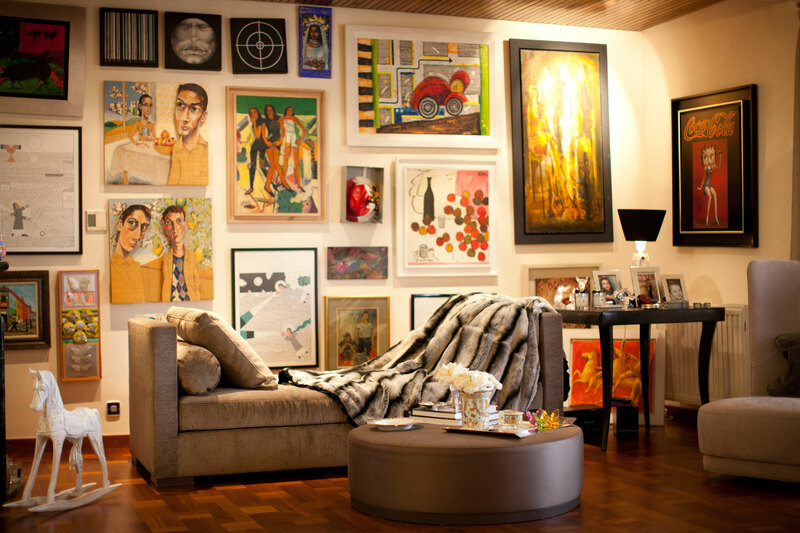 Discover the benefits of investing in a second home and acquiring the European citizenship or a Permanent Resident Permit (PR). 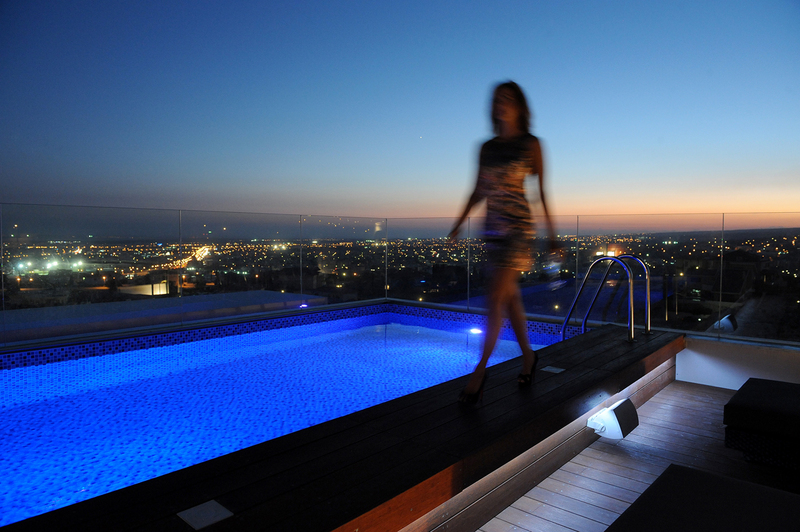 Contact our well-trained Customer Service team for more information on the immigration programmes of Cyprus and our properties.